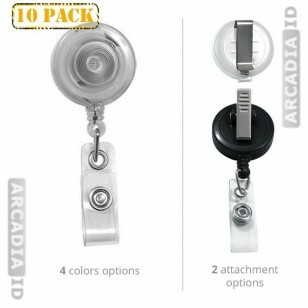 Every company is different and needs different styles and attachments for their badge reels. 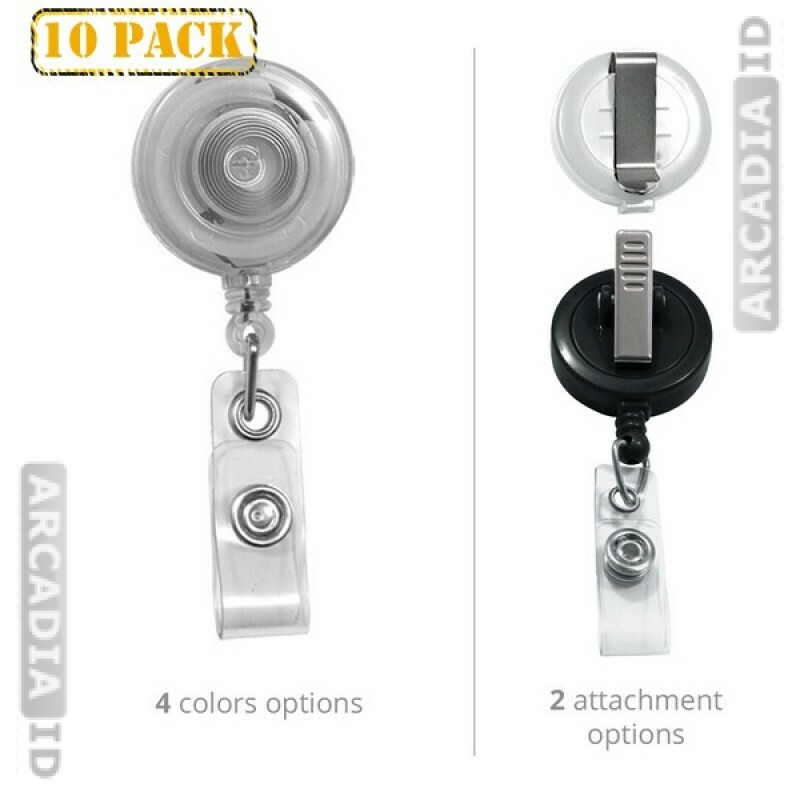 Choose your own color and attachment type and order in packs of 10 so your cards stay firmly attached while really looking the part. Don't see what you need? Call us now for more information.